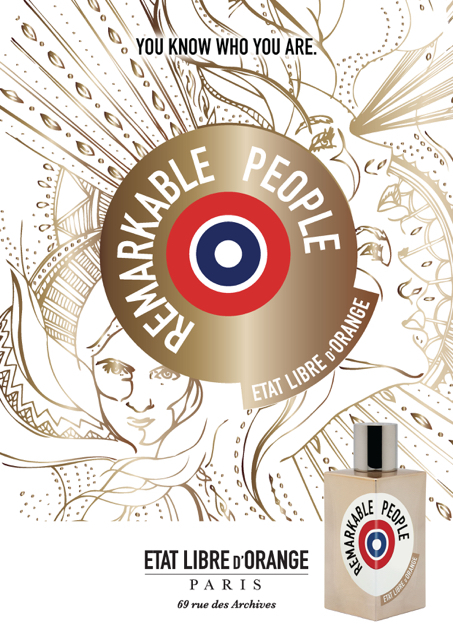 Etat Libre d’Orange: just the name itself tells you that this is no ordinary perfume house. 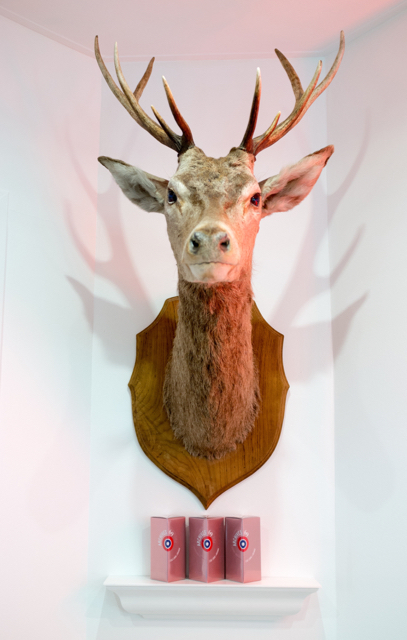 Founder Etienne de Swardt describes it as ‘ambitious, audacious perfumery – passionate, exuberant, liberated’. 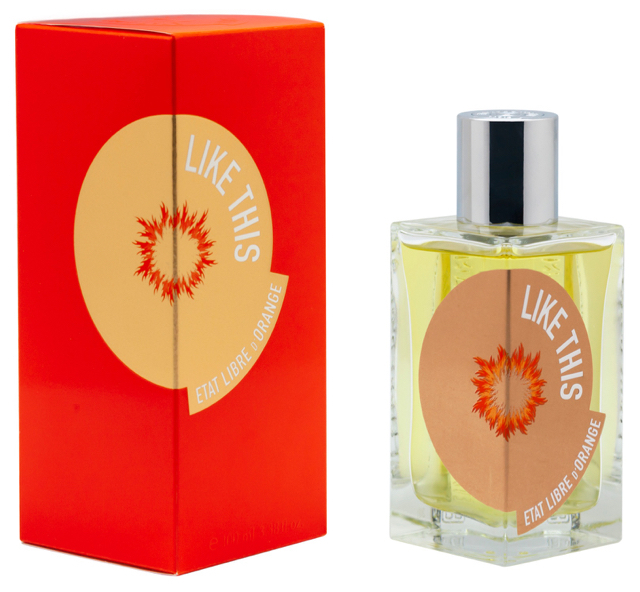 Etienne de Swardt first made it onto our radar, believe it or not, with a pair of fragrances called Oh My Dog! and Oh My Cat! 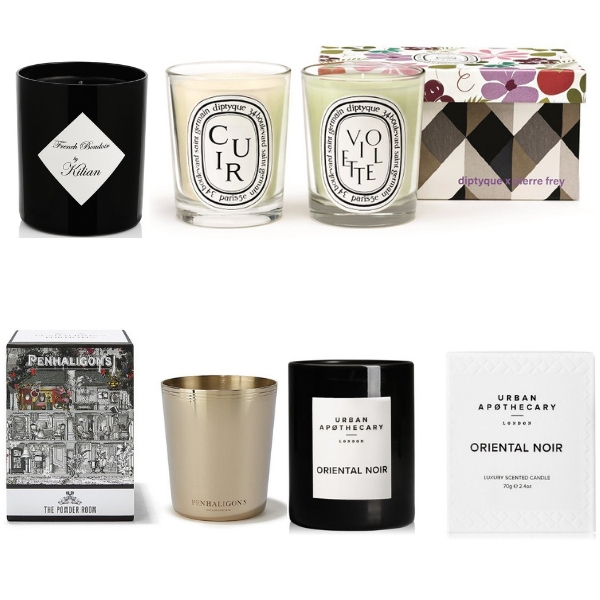 – luxe fragrances for (yes) pets, and hugely successful. 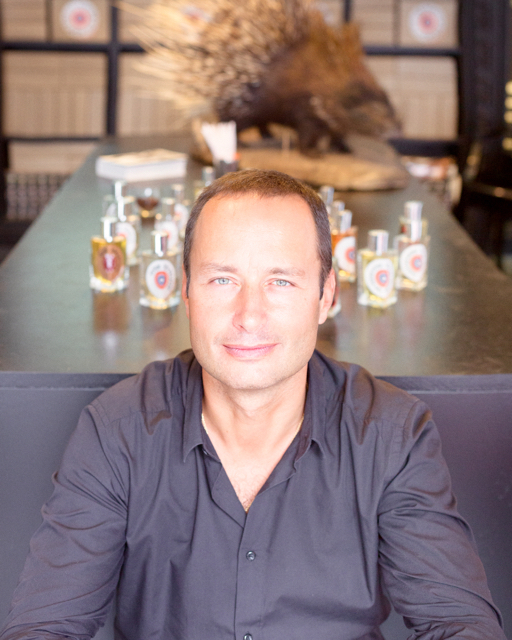 Raised in South Africa (the name of his fragrance house translates as ‘Orange Free State’, where he was born), Etienne moved to New Caledonia – and on to Paris, first to business school before joining luxury house LVMH. Then there’s Fat Electrician – from Antoine Maisondieu. 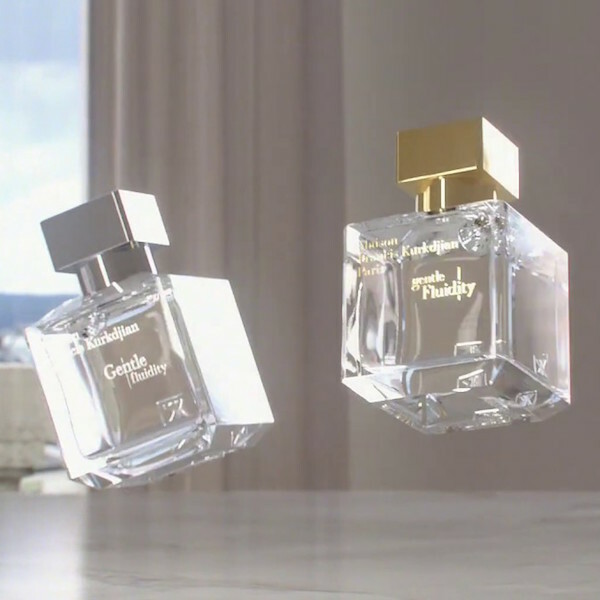 The ‘tale’ behind it (Etienne loves to weave a story around his fragrances) evokes an innocent but alluring young American man who seduces women of ‘a certain age’, breaking hearts in Palm Beach – before ending up in New Jersey, after his beauty and prowess fade, as a (yes) fat electrician. Anyone who buys it on name alone is in for a surprise: it’s vetiver-rich, with touches of vanilla bean, myrrh and opopanax.